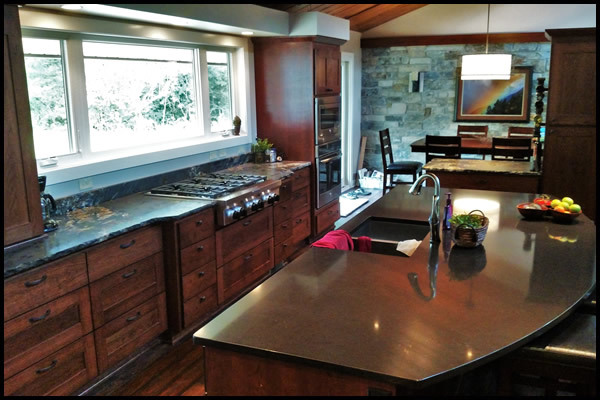 Sunset Woodwork specializes in residential home remodeling and new home construction. Everything we do is custom! 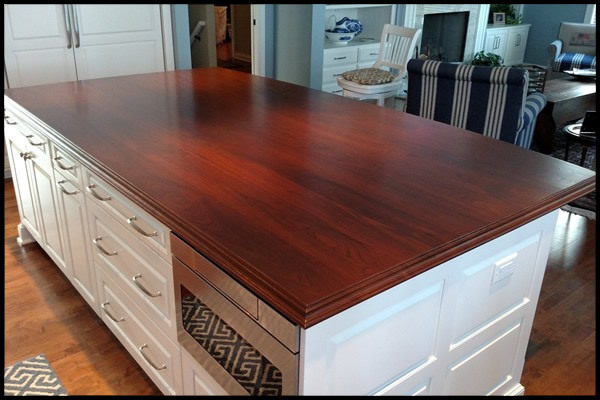 All of our cabinets are custom, made-to-order, and are made right here in the USA. We are family owned & operated and have been serving Southeastern Wisconsin since 1993! 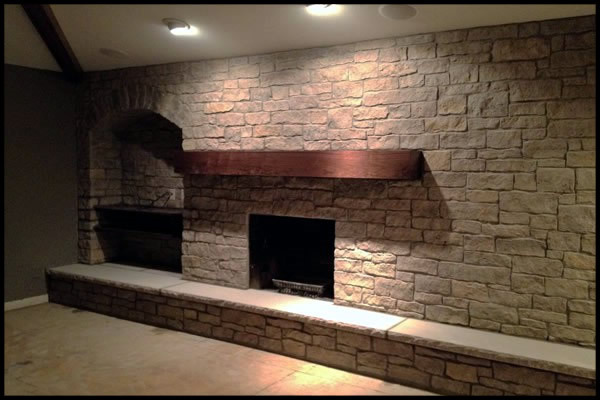 Thank you for considering Sunset Woodwork for your home remodeling or new home building project. Whether it’s building your dream kitchen, adding a new bathroom, fireplace mantel or home office, Sunset Woodwork is the perfect place to start. 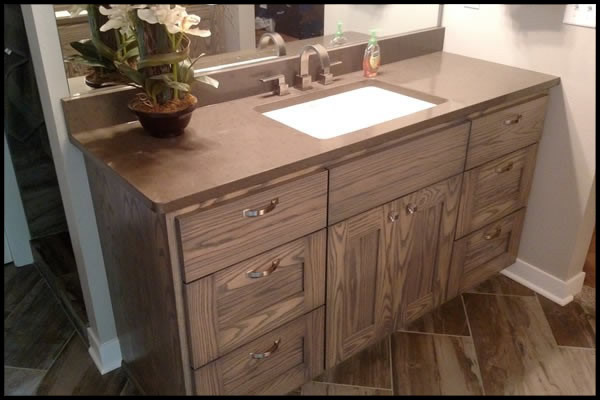 Our experienced staff will meet the specific needs of any home owner or building professional to create unique custom spaces. 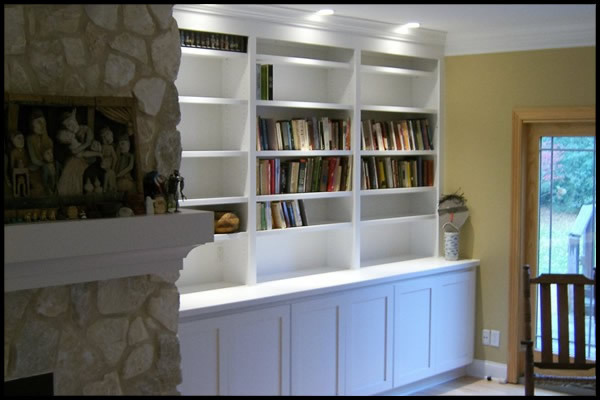 You can depend on us to provide excellent service, creative design, and superior craftsmanship. We will be there from start to finish assisting you in every phase of your custom project. 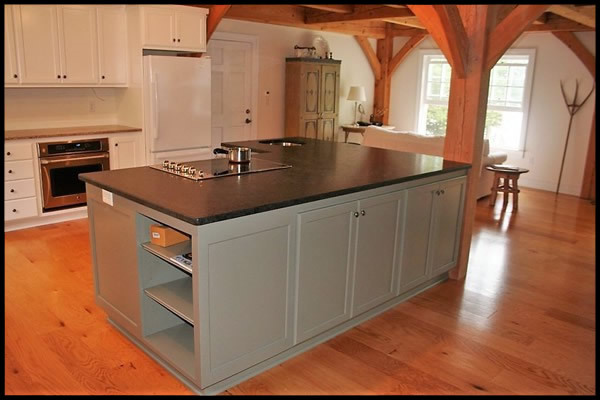 We will even take care of the removal and disposal of your old cabinets. Give us a call today at 262-677-4499. We would be more than happy to talk about your next project. Thank you for considering us and we look forward to working with you! © Sunset Woodwork of West Bend Wisconsin. All Rights Reserved.